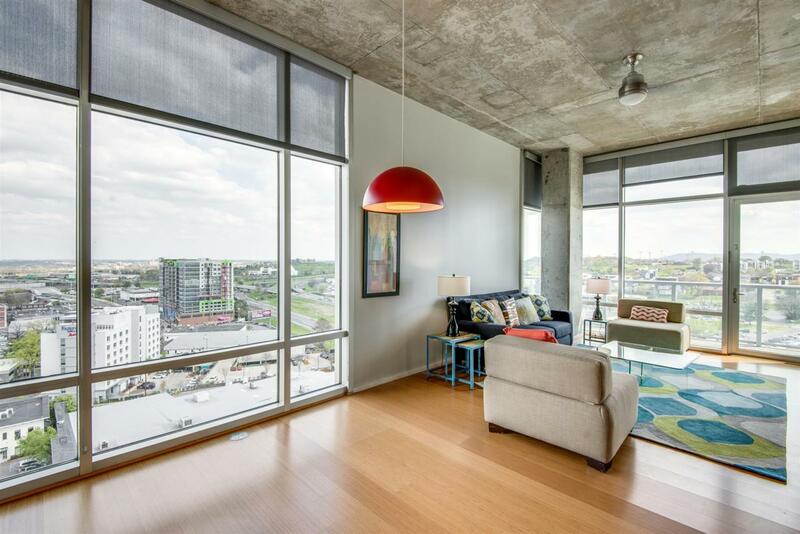 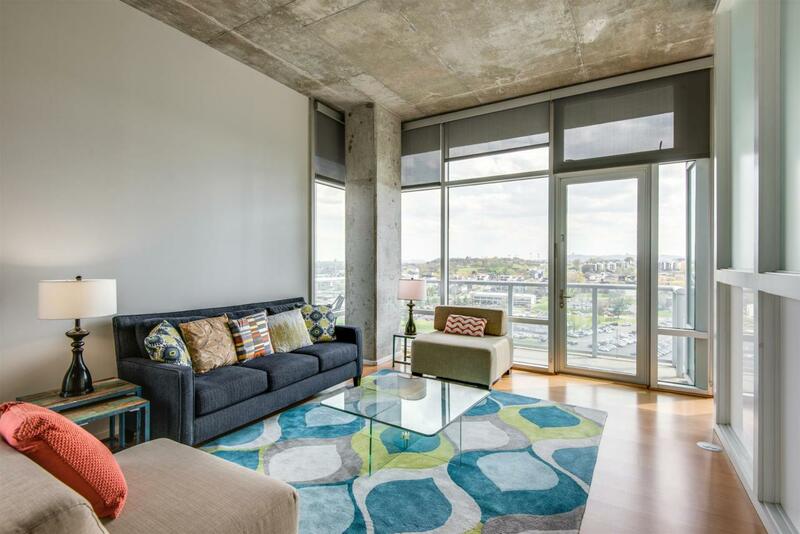 700 12Th Ave S Unit 1206, Nashville, TN 37203 (MLS #1852810) :: Maples Realty and Auction Co. 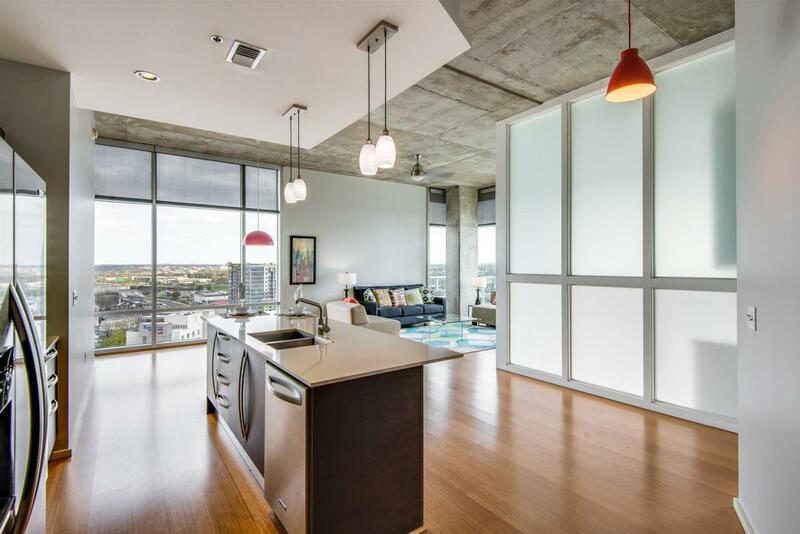 Incredible corner unit in Terrazzo with Downtown AND Sunrise Views! 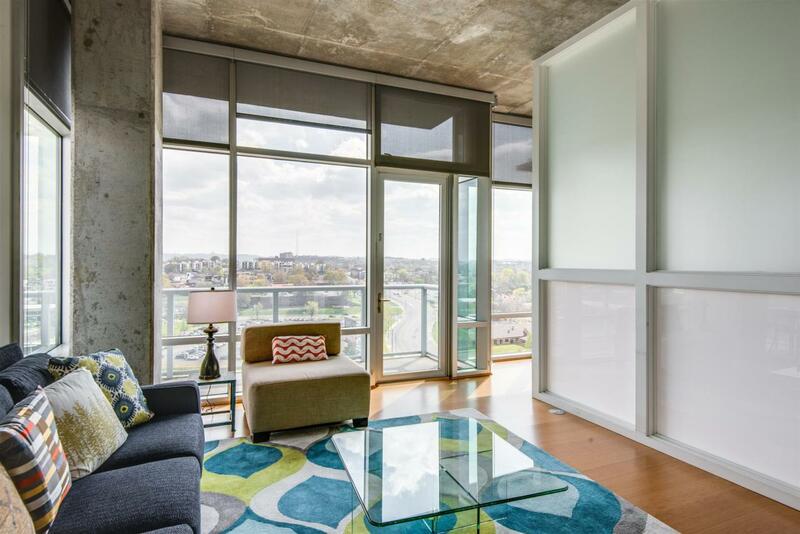 | 2 Parking Spaces | 2 Beds, Rare 2.5 Baths | California Closets | Huge Floor Plan | Dedicated Office | Wrap Around Balcony | Google Fiber, 24 Hour Concierge, Dog Run | Best Spot in the Gulch!